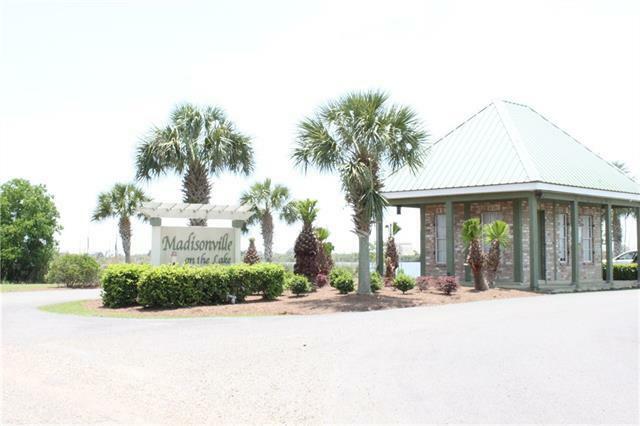 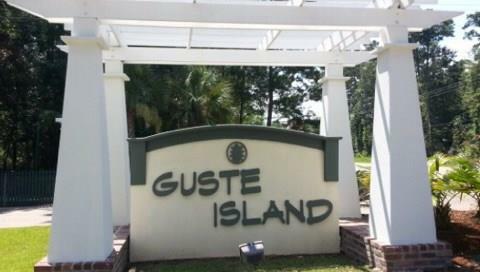 Large One Acre plus- Waterfront Lot in a Exquisite Gated Community in Madisonville Ready for you to Build your New Home. 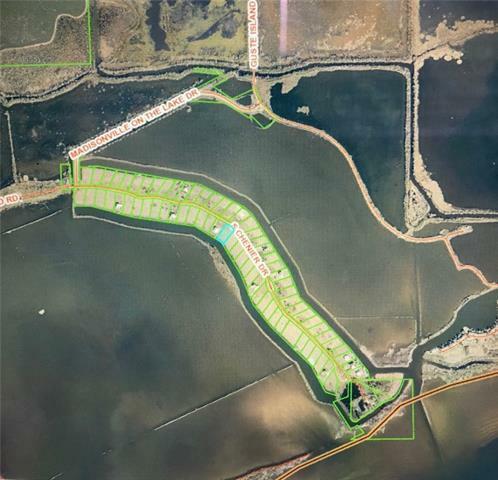 The Canal behind the lot gives boat access to Lake Pontchartrain and the Tchefuncte River in just minutes. 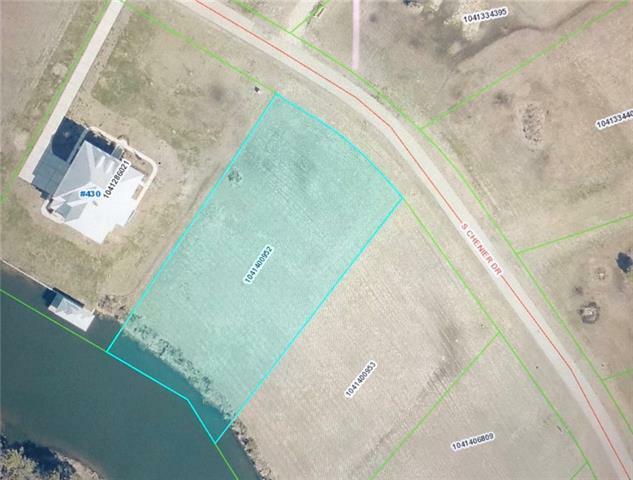 Listing provided courtesy of Allen D Leone of Keller Williams Realty, 1-888-351-5111, Llc.